When summer rears its unforgiving head it can be an ugly thing. Hiking, running, climbing, all tough on their own, but add in intense heat and you’ve got yourself a recipe for discomfort, even danger. 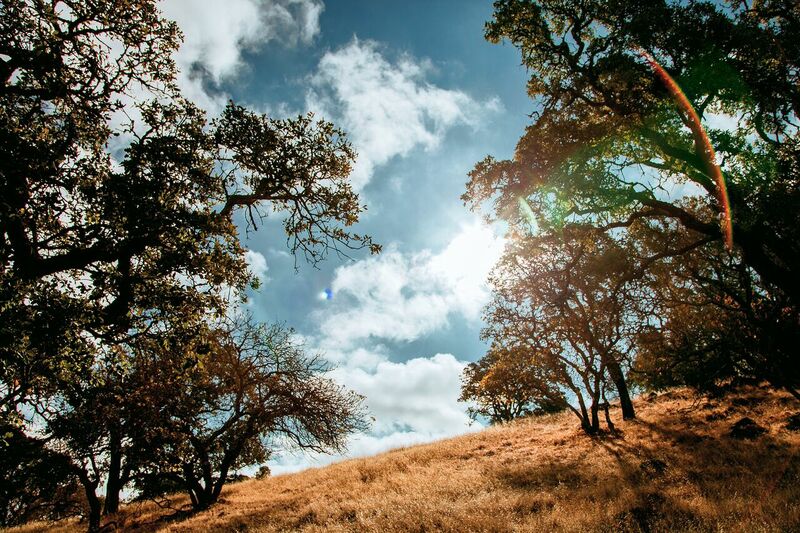 In California, summers range from low 90ºs to over 100ºF and beyond, depending on location. Managing body temperature is critical, and what you wear can be a huge part of that equation. Lightweight, breathable materials are choice, and those that quickly wick moisture off skin are a must, both for the cooling effect and personal comfort. 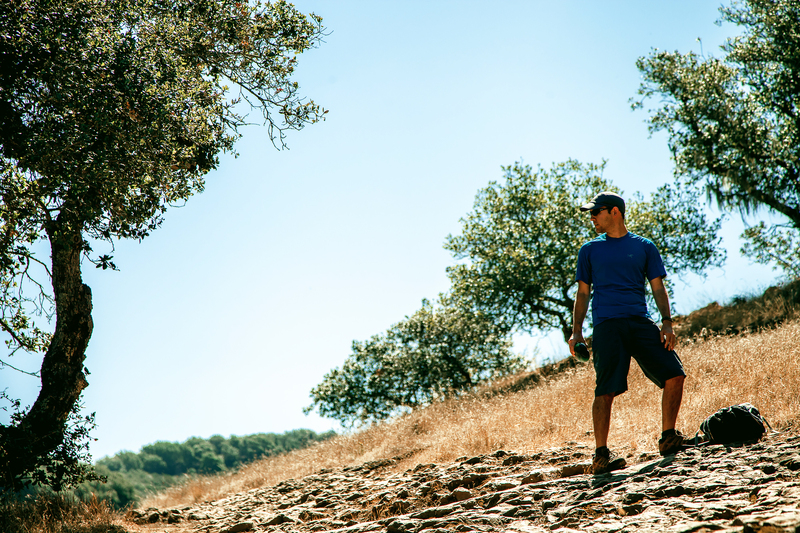 I hate saying no to a good run or hike, even when the mercury starts its ascent, so I’ve found a few pieces of Arc’teryx kit to be key when moving in the heat and being happy about it. Now that I’m training for a 22 mile, 6,000 foot hike to the top of Mt. Whitney at July’s end, I need every excuse to beat the elements and train hard. If you want one shirt to last you through summers of intense heat and sweat, this is it. After using quick drying shirts from various other brands, this is always my go-to when I’m working the hardest on the hottest of days. 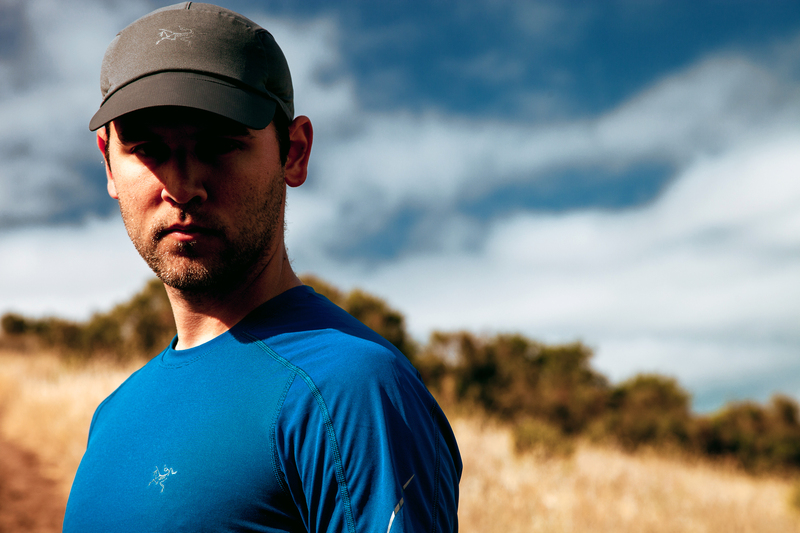 It’s the softest, most comfortable, quickest drying shirts, and let’s be honest, that Arc’teryx trim fit makes you look good. 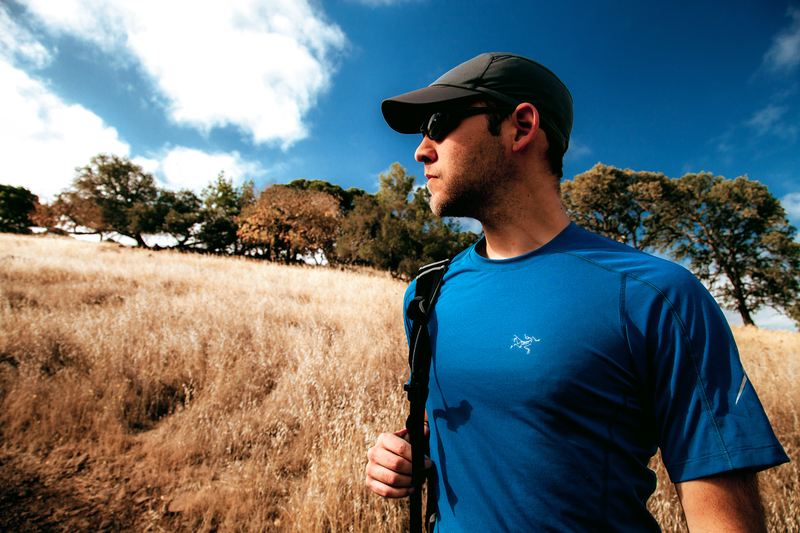 Striking a balance between light and tough, my Motus Crew shirts shows little sign of wear after constant use of a full year’s worth of running, hiking and the washing that comes with it. I could not believe it existed when I first took it out of the box. Like some meteorite that fell from the sky, the crazy clothiers at Arc’teryx somehow found a way to put Phasic material into an extremely light weight Motus Hat. I always find running hats to be a bit too sporty for my taste, but this one looks slick. A drawstring tightener helps to fit my huge head well. Hikers, don’t dismiss this one as a running-only head cover. A huge plus, the soft cloth packs well, so you can store it away when not in use. With the weight of a feather, I’ve forgotten it on my head multiple times. Hiking shorts put me between a rock and a hard place. Too often there’s no middle; you either look like you’re ready for a multi-day hike, with short inseam, and utilitarian cargo pockets, or suffer comfort for looking and feeling cool. The Perimeter Short said “Hell no” to that bunch of nonsense and packed everything into one great looking and usable hiking/whatever-you-want short. I don’t want to take these off and life isn’t fair because sometimes I have to. Generous pockets, plus one zippered, (for yummy snacks) with mesh lining, they’re built slim enough to look great for a night out or a day under that pesky hot sun. Even still, the stretchy nylon is tough and light enough to blast your way through a blistering hike without feeling weighed down. Short and sweet. Of course, none of these pieces of clothing would be worth a damn if you don’t take smarts to the outdoors with you. Paying attention to the weather, what your body tells you, and knowing when to quit is critical. Feeling abnormal is usually a warning sign that something is wrong and you need to get out of the heat and get some water. That being said, go forth, hike, and enjoy! Disclosure: I received these products from Arc’teryx for the purposes of review. All opinions are my own and truthful. I also have an arcteryx leaf hat in l/xl and it fits too snug. The material of the motus Hat is flexible and a stretchy, and I also have the drawstring to near its largest setting and it fits very comfortably. Hope this helps!